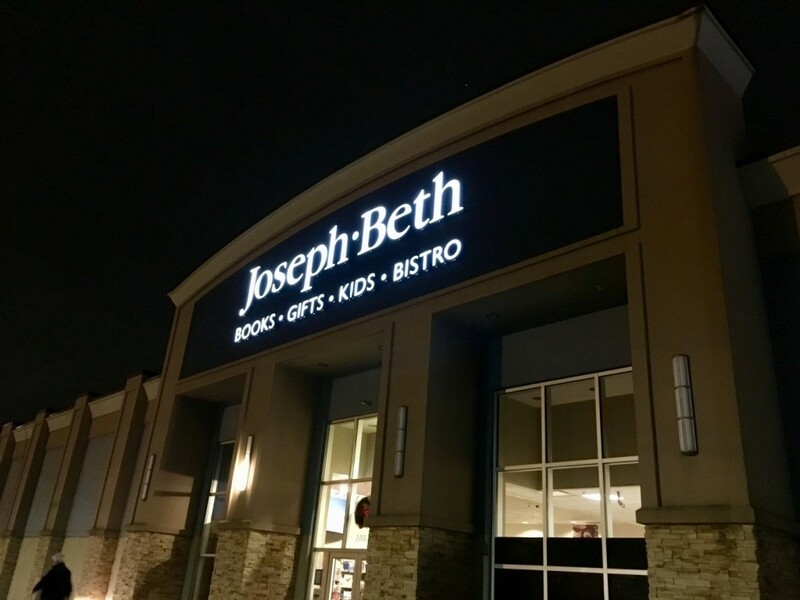 I am excited to announce that you can find the Year of the Flood at Joseph Beth Booksellers Crestview Hills and Rookwood locations. You can also find it on Amazon, Barnes & Noble, and BookBaby’s online Outlet’s. I look forward to seeing you at upcoming events, and thank you for your tremendous support of the project, and our Daily Bread. Wishing you a pleasant evening from The Murphy-Cam Project!